Our normal business hours are 7.30 am to 7.30 pm, Monday to Friday, and 8:30 am to 5 pm on Saturdays. During these times you can call free on 0800 468 218 to speak to one of our Hyundai Ambassador Team members. 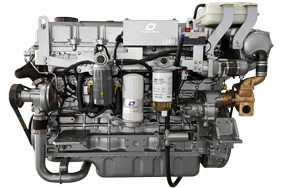 Hyundai Motors New Zealand is the importer and distributor for Hyundai SeasAll Marine Engines in NZ, as well as Fiji, Vanuatu, New Caledonia, Samoa and Tonga.